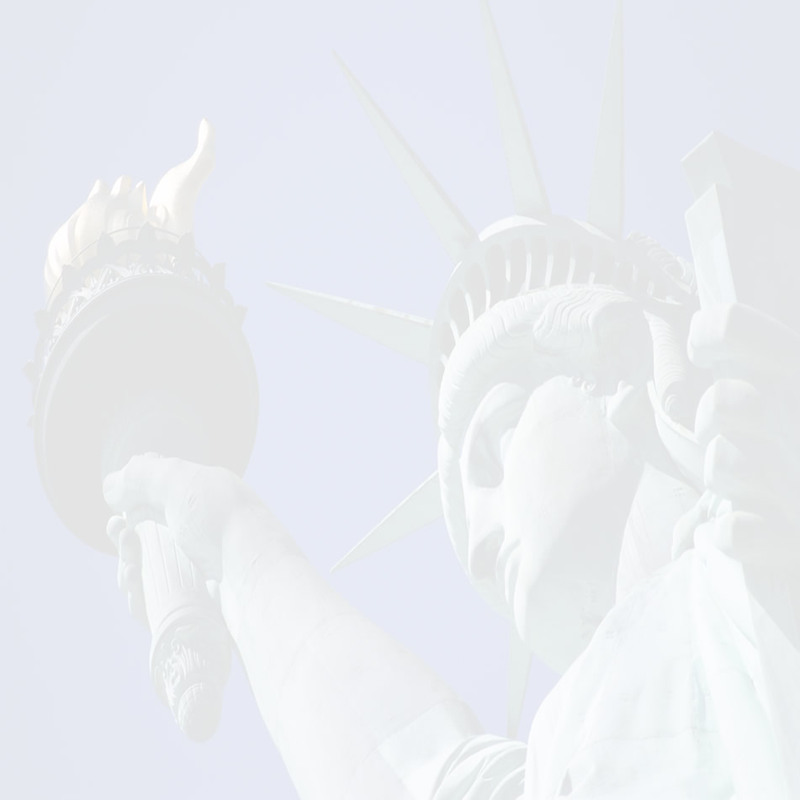 Founded by A. Alyce Keshishian in 1997, our practice concentrates on Immigration and Nationality Law. We have a diverse group of clients from individuals and families, to start-ups, universities and medical centers. Our staff will work directly with you to take all necessary steps to ensure that your case is handled in the most professional and accurate manner. We appreciate the value of organization, competency and excellence in service. Our staff understands the importance of being current with the laws and regulations which dictate Immigration Law. We strive to keep abreast of all issues and changes with U.S. CIS, Department of State, Department of Labor and other related governmental agencies. Please refer to our Services page for an explanation of all the specific areas of legal representation we provide. You can Contact Us today to arrange for a Consultation to ensure that you receive the best legal representation possible. Our firm offers prompt, professional and courteous service. We provide our clients with individualized legal representation on Services ranging from U.S. CIS family and employment petitions / applications and Department of Labor based employment applications. More specifically, our services include, but are not limited to, status adjustments, naturalization, temporary work, student and exchange visitor visas. We have represented universities and colleges, community health centers, investment firms, venture capital, pharmaceutical, architectural, and startup companies in sponsoring students, physicians, CEO’s, project managers to just list a few. Additionally, we have provided a range of services for their derivative spouses and children. Ms. Keshishian provides hands on and personalized legal service. We value the importance of dealing directly with our clients. When you Contact Us, you will be greeted by Ms. Keshishian and her legal assistant/paralegal, the two main staff members who handle your case. They are informed and up to speed on the status of your case. When you are called to an interview at U.S.CIS, Ms. Keshishian, not an associate, will be representing you. Alyce Keshishian, a graduate of Temple University School of Law, has been practicing Immigration Law for over 14 years. Earlier in her career, she interned at the Philadelphia District Attorney’s office. She founded the firm which concentrates on Immigration and Nationality Law in 1996. She is a member of the Pennsylvania, New Jersey and U.S. Supreme Courts. She is a member of the American Immigration Lawyers Association (AILA), a national organization of attorneys concentrating on immigration. While our firm has counseled thousands of clients on a variety of U.S. CIS family and Department of Labor cases, Alyce has dedicated herself to representing foreign nationals. Her experience as an intern and volunteer for victims of crimes and domestic violence fueled her desire to be the voice of many clients starting over in the U.S., including battered foreign nationals, usually women, trapped not only in abusive relationships but often with their young children. Her passion and devotion enabled her to forge ahead for her cause and the civil freedoms of her clients in a country where they have no rights. Alyce has taken on many of these cases pro bono. She has also volunteered at the Philadelphia Welcoming Center where she has counseled immigrants pro bono. Alyce was interviewed by Ronnie Polaneczky, a columnist from the Philadelphia Inquirer in August 2007 regarding Immigration issues and legislature. She is fluent in Armenian. The clients Alyce works with come from all corners of the globe and inspire her on a daily basis! To date, she has represented and counseled clients from around the world. Each individual traveling to the United States takes the ultimate risk. The immigrants leave their homeland and the security of the familiar to travel to a foreign destination. She watches clients try to follow the American dream while not even speaking the language. Their desire for a better life, drive to succeed, and courage to plunge into the unknown is inspirational to her. M. and I have to thank you so very much for helping us through our Immigration Matter. From the first meeting, M. and I both knew that we found the right person to assist us with this very sensitive and profound issue in our lives. You did an extraordinarily wonderful job preparing our documents and providing us with necessary outcome. From start to finish you made us feel comfortable and confident by maintaining a perfect balance of professionalism and friendliness. As previously mentioned, we are able to assist our clients remotely because Immigration Law follows federal guidelines and is not specific to each state. With the assistance of technology, no matter where you are located or what state you live in, we are able to provide Services to you. For clients located in the tri-state area, we recommend an in-person consultation. For those clients residing outside of the tri-state area, we recommend telephone consultations. Both consultations are handled under the same guidelines. The duration of our consultation sessions are for one-hour. There is a consultation fee which is due prior to the onset of the consultation. If you return within one (1) month to have us represent you in your immigration needs, we will apply the consultation fee towards the retainer. We accept checks, money orders, cash or PayPal. Credit cards are not accepted. Please go to Client Questionnaire and fill out the questionnaire before contacting us for an appointment. Upon receiving your questionnaire, we will contact you. * I understand that there is a $200.00 fee for office and telephone consultations that will need to be paid prior to consultation by check, money order, cash or PayPal. * I understand that the submission of the questionnaire does not create a client-attorney relationship or that the Law Offices of A. Alyce Keshishian is in no way obligated to represent me. Marriage based adjustment of status with affidavits of support. Permanent Labor Certification applications filed electronically through PERM with the Department of Labor that include but are not limited to restaurants, hospitals, medical clinics and community health centers, venture capital firms and start-up companies, universities, colleges, pharmaceutical companies and architectural firms. Our firm is centrally located in Philadelphia, Pennsylvania; a diverse urban setting. We provide Services for the tri-state area including New Jersey, Delaware, in addition to Pennsylvania. Additionally we provide services remotely to all corners of the United States. We are easy to get to from I-95 and I-76; and easily accessible by SEPTA and NJ Transit system’s subways and buses. Private garages, open parking lots and street parking is abundant..
We invite you to Contact Us to arrange for a Consultation to ensure that you receive the best legal representation possible. You can contact us by telephone to set up a consultation, send us an email or fill out the Client Questionnaire. We appreciate your business and look forward to serving your Immigration and Nationality needs. A . Alyce Keshishian, Esq. The entrance to the Land Title Building is on South Broad Street, between Chestnut and Sansom Streets, one block South of City Hall. The Land Title Building is 100 South Broad Street and our office is on the 13th Floor, Suite 1330. Stay in the right lane and continue south on 15th Street until you get to Chestnut Street and turn left, follow Chestnut Street one block until you reach Broad Street and turn right. 100 South Broad Street is between Chestnut and Sansom on Broad Street.